Currently viewing the tag: "healthy foods"
TLC Iaso Tea has a 20+ year history. It offers a unique blend of all-natural ingredients designed to deliver spectacular results. Daily Resolutions Tip of the Day: Searching for a way to spice up your afternoon snack? 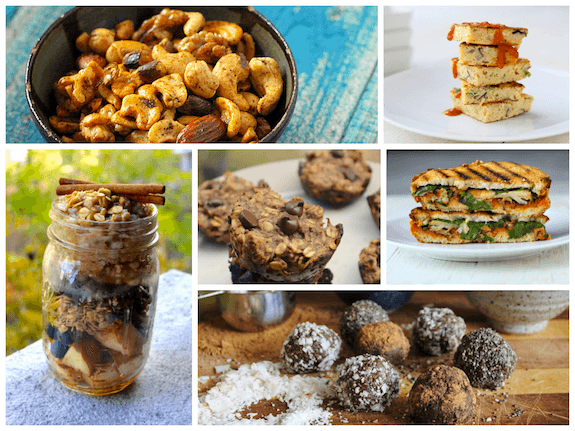 Trade your baby carrots for protein-infused spiced nuts one day this week.